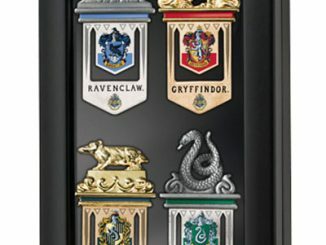 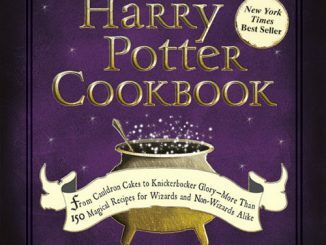 Is your Harry Potter collection is need of some updating? 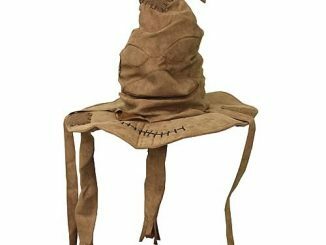 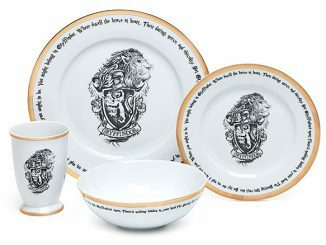 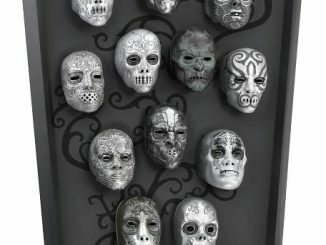 With Harry Potter and the Death Deathly Hallows Part 2 on its way to theaters, fans everywhere are starting to add to their Harry Potter collectibles. 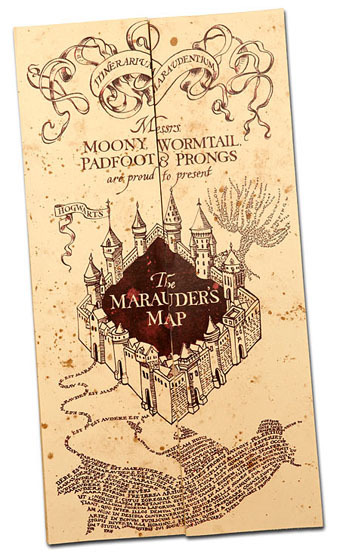 The Harry Potter Marauder’s Map is an officially licensed Harry Potter movie collectible and is huge at roughly 15.5” x 72” when unfolded. 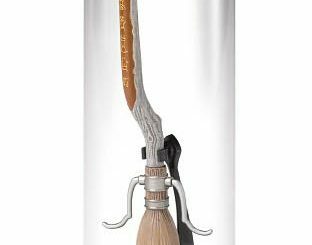 See every little detail of of Hogwarts like never before with this high quality parchment paper replica. 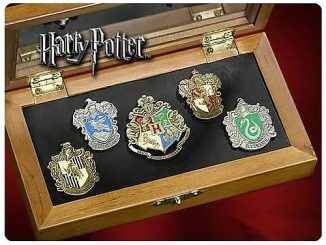 To bad you won’t be able to see where Professor Snape and the other Slytherins are. 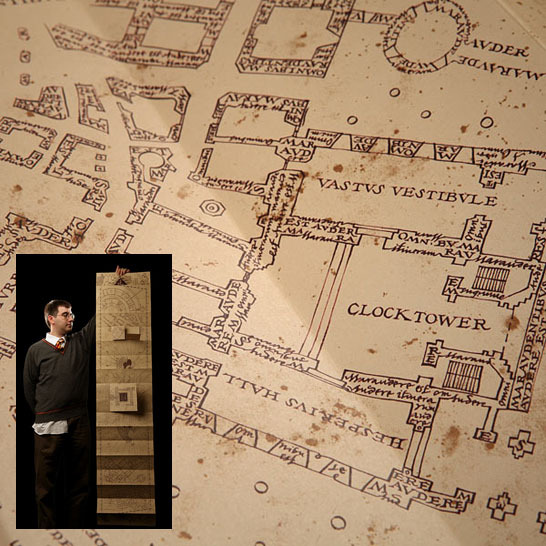 You can purchase your Harry Potter Marauder’s Map at ThinkGeek for $34.99 and at Amazon from $34.99. 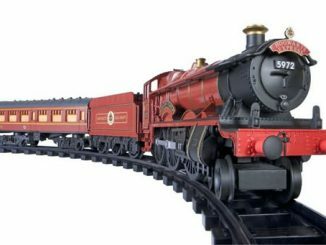 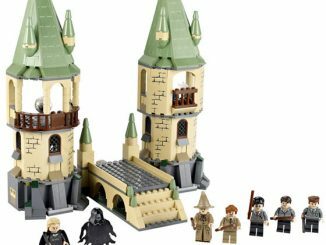 Remember to checkout the other cool Harry Potter stuff like: The LEGO Knight Bus, Proclamation Board and Firebolt Broom Pen. 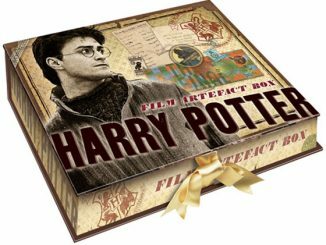 You can play free online game Harry Potter and the Marauder’s Map at: Harry Potter and the Marauder’s Map Enjoy!